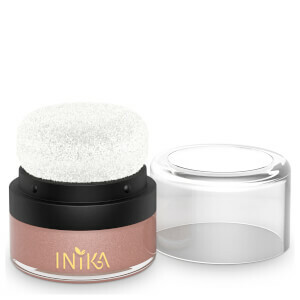 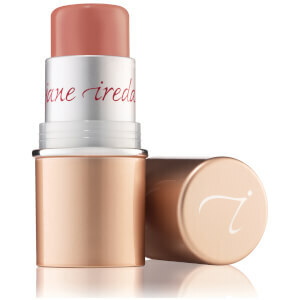 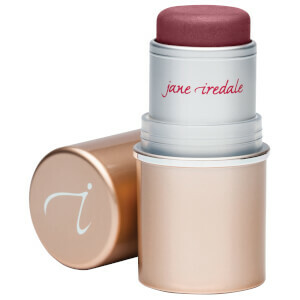 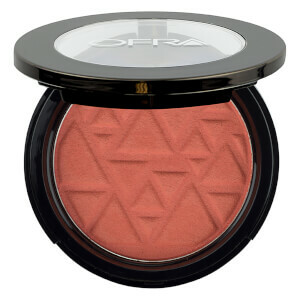 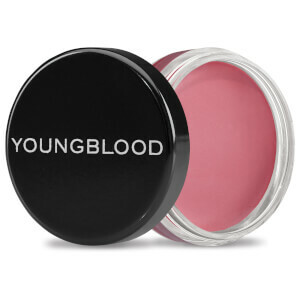 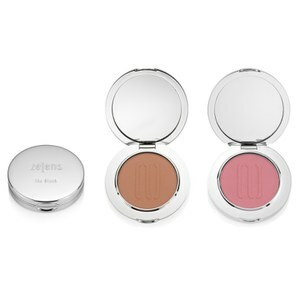 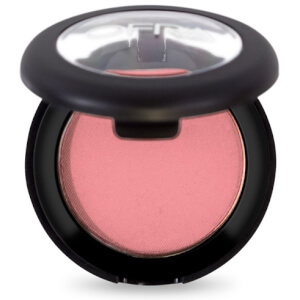 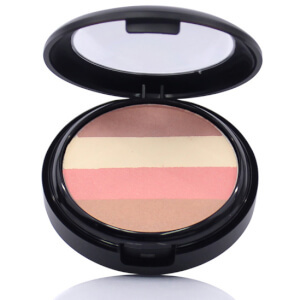 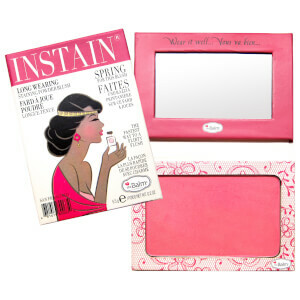 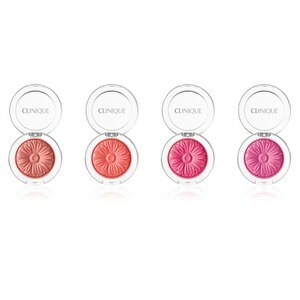 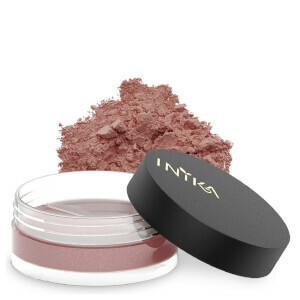 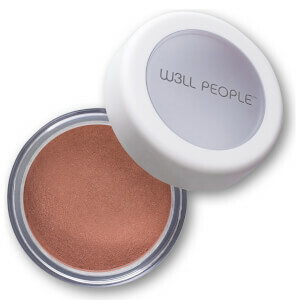 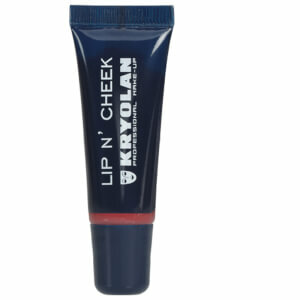 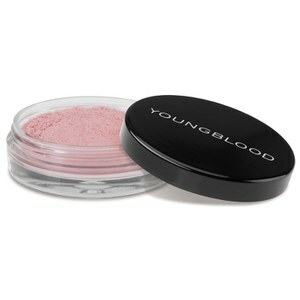 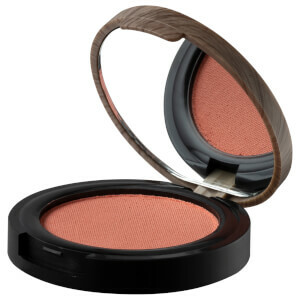 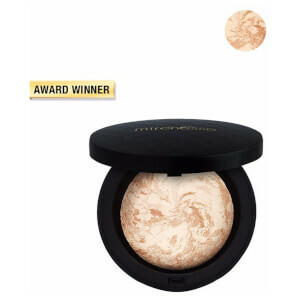 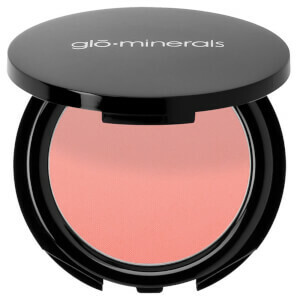 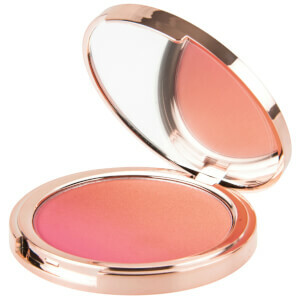 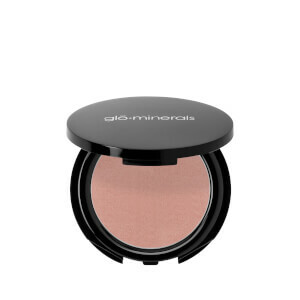 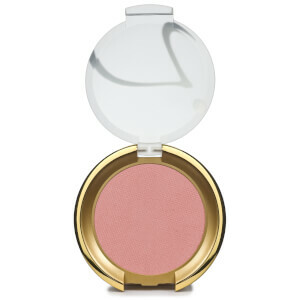 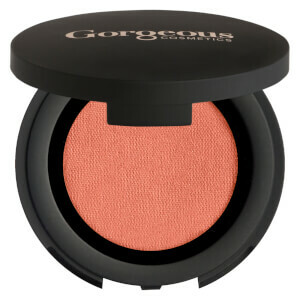 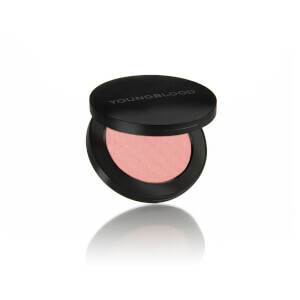 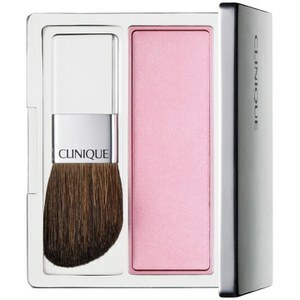 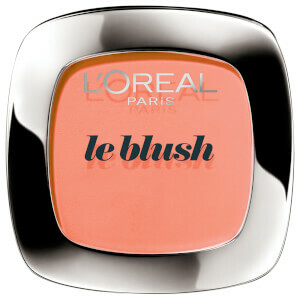 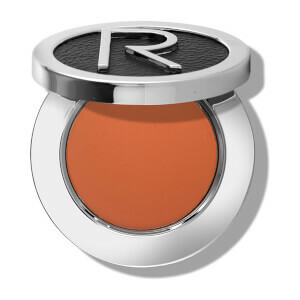 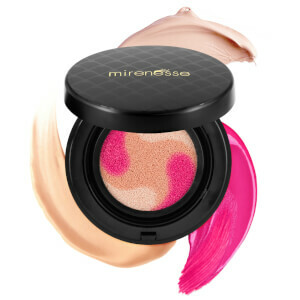 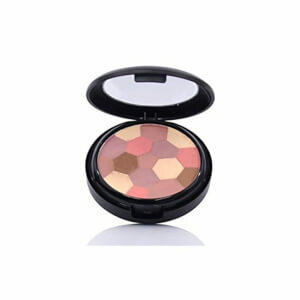 Rosy up those cheeks with a blusher of your choosing. 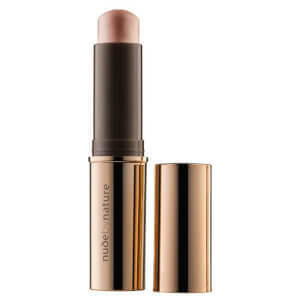 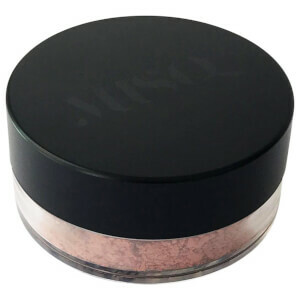 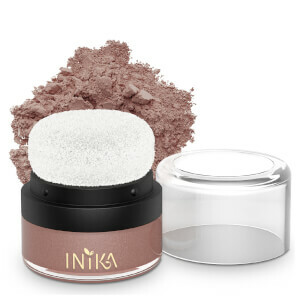 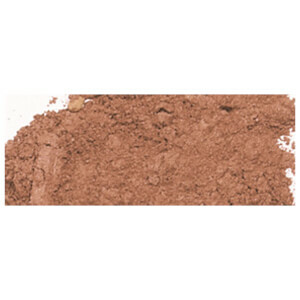 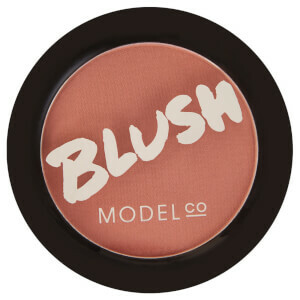 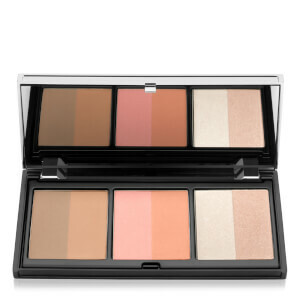 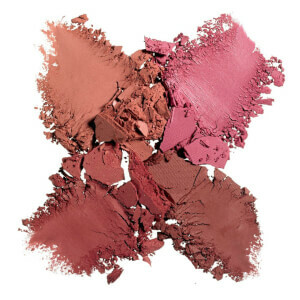 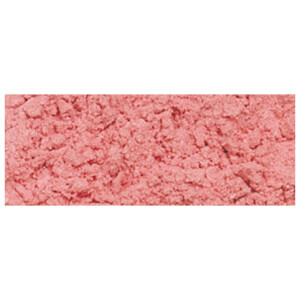 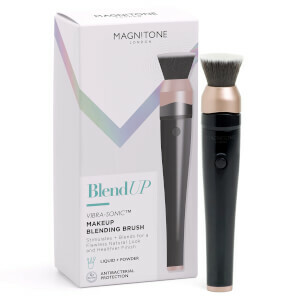 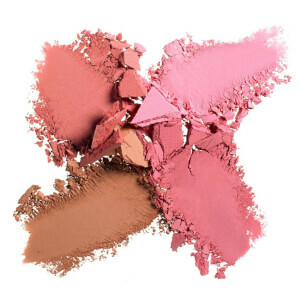 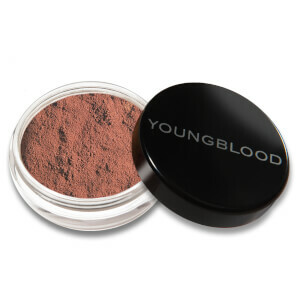 Available in a huge range of shades and varied formulas to suit every look, blush is the easiest way to liven up your complexion after applying foundation. 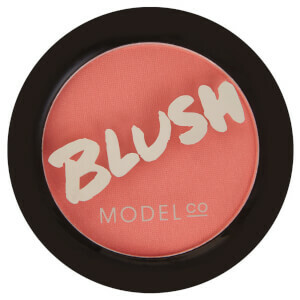 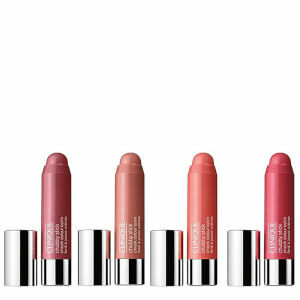 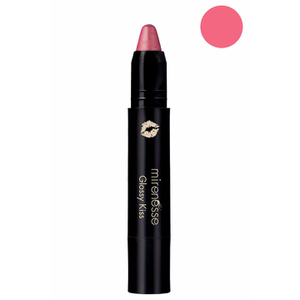 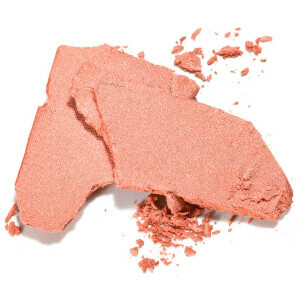 Opt for a flushed pink, pop of peach or subtle dusty rose -- the choice is all yours!